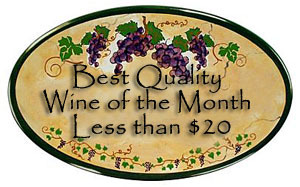 Synopsis, Our Opinion: A SUPER value wine we would recommend in a flash. 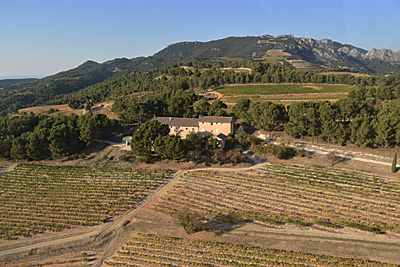 Producer/Winery: Henri and Philippe Leydier; Domaine de Durban; Beaumes-de-Venise, France. Grape Variety: Blend – 50% Viognier and 50% Chardonnay. Geographic Appellation,, Region, Country: Southern Rhône, France. Paired With: Garden salad and fresh from the oven sour dough bread. Chilled before opening. Clear, wheat straw color. Strong damp earth, honeysuckle, apricot and tropical fruit aromas with occasional hints of citrus (the aromas grew noticeably more pronounced as the wine warmed). Smooth entry, dry, slightly creamy, medium body and a 200-grit texture. Flavors of tart apple, lemon, pineapple, apricot and orange with a solid background of limey mineral. Crisp acidity and a long creamy and mouth-filling finish. 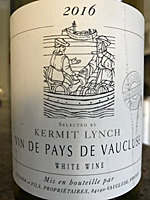 Produced through a collaboration between the Leydier family (Domaine de Durban) and Kermit Lynch. This was a very fruity and refreshing white blend that went well with the salad and sipping without food on the patio. 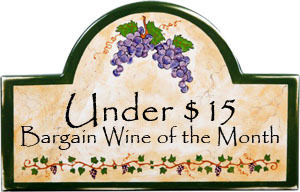 A SUPER value wine we would recommend in a flash and one that easily fits the TastedOnline.com category of a QUALITY WINE AT A BARGAIN PRICE. Photo from Domaine de Durban. Comments: Learn more about Domaine de Durban and their wines.